Our full-length walk in baths give you the best of both worlds, as they are accessible baths that can also be used in the traditional way. This is especially useful if there are a number of different people who will be using the bath. 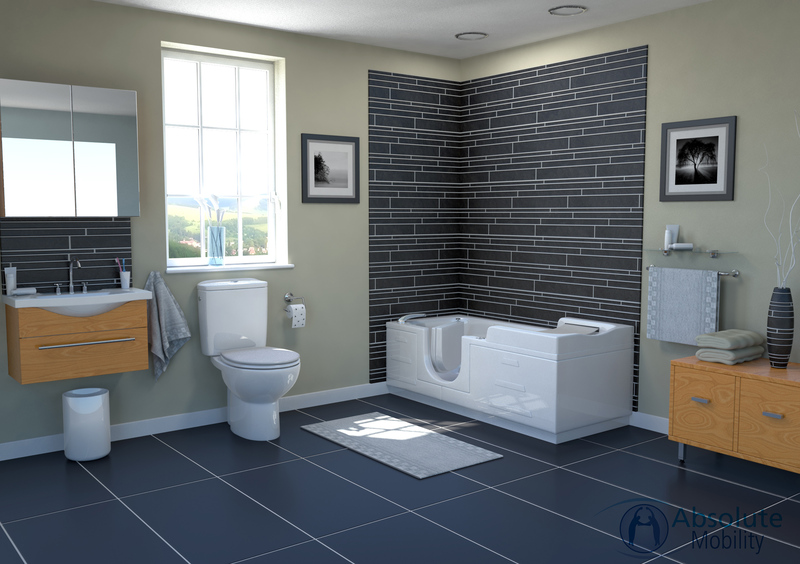 In addition to offering an easy access bath with the same length as a traditional bath, we can supply two great baths with an assisted lifting mechanism for that extra bit of help getting in and out. The Abalone has an easy to use inward opening door, and simple latch lock for easy operation. 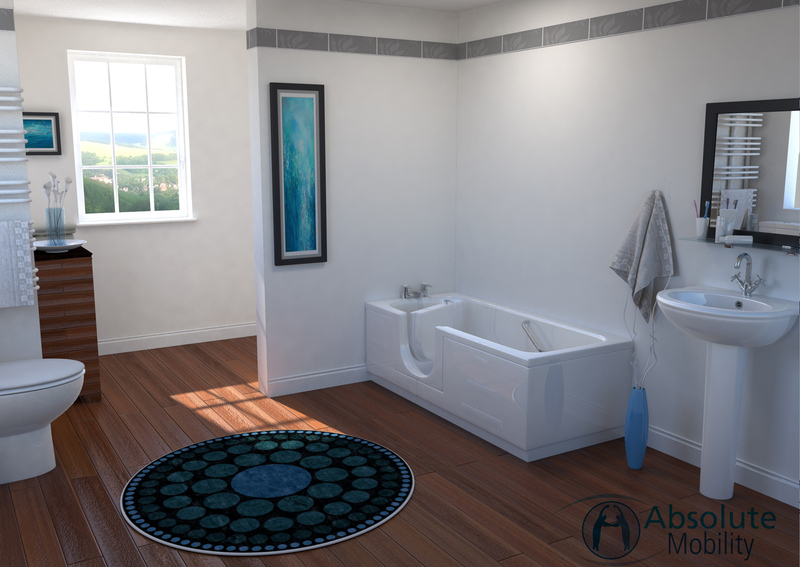 A stylish bath that lends itself to modern and more traditional bathrooms. 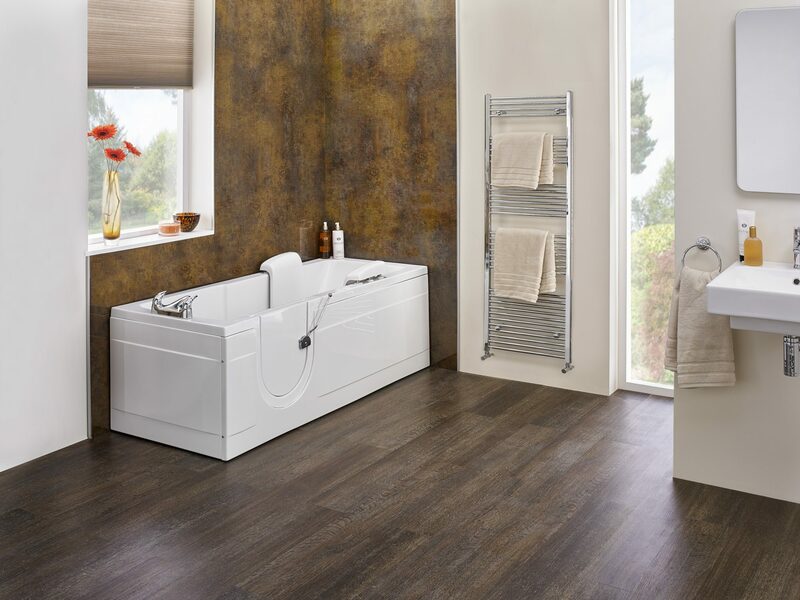 The Avrail 170cm bath is the same footprint as most standard size baths, and so, is the ideal solution to replacing an existing bath with a walk in. 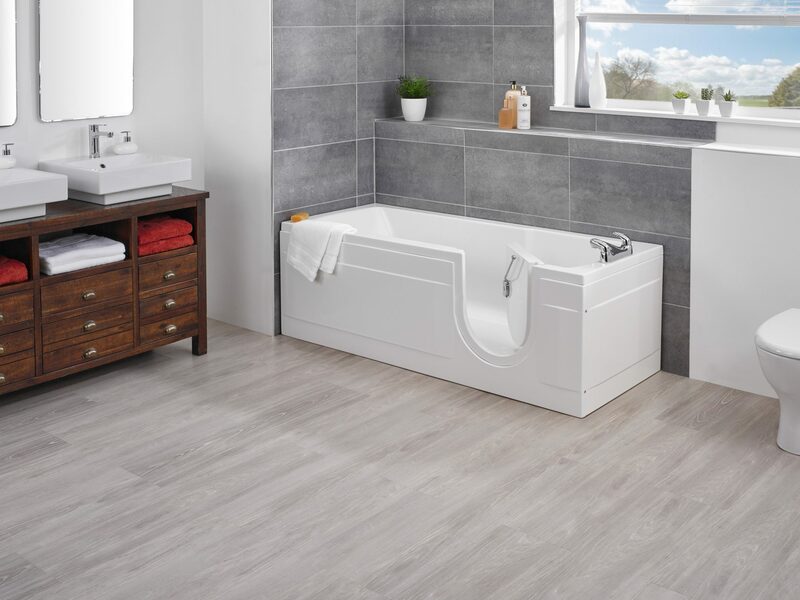 A walk-in bath with powered seat assist A great full-length bath, The Cambridge has a powered seat that makes getting up and down into and out of the bath a breeze. The easy-access door opens inwards in left or right-hand options to ensure the bath accommodates both you and your bathroom. The Easy Riser has a comfortable back rest integrated within the bath seat. 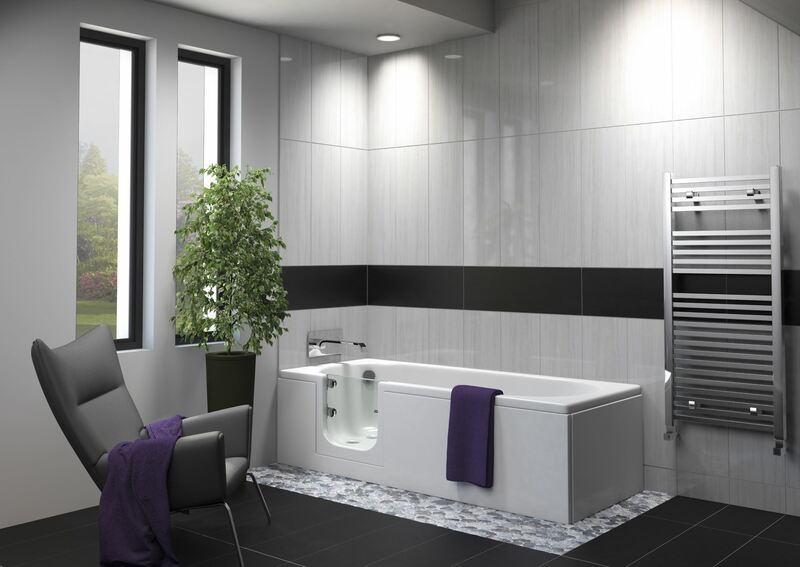 The seat reclines smoothly into a relaxing position so the user may enjoy a luxurious bath.